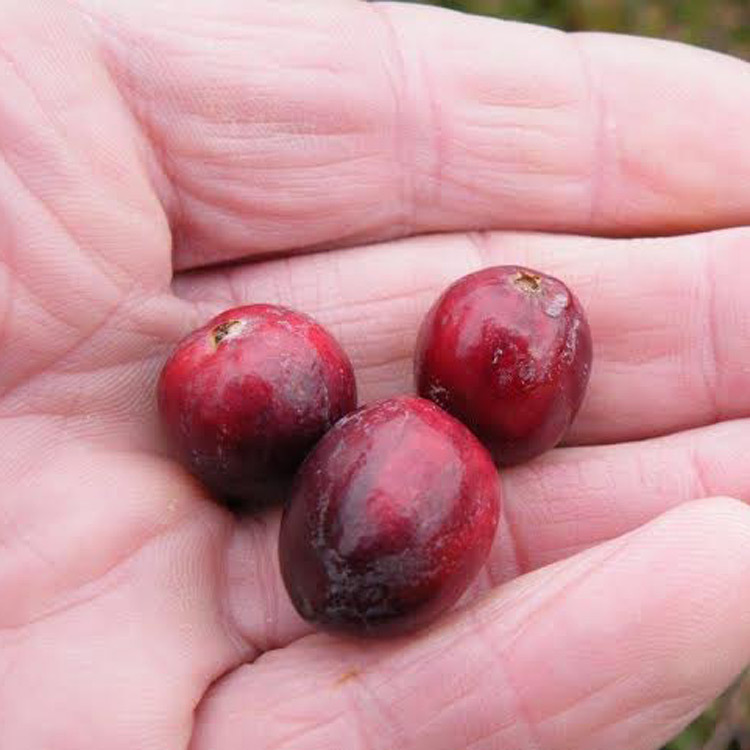 The American Cranberry is one of the three native fruiting plants in the United States. 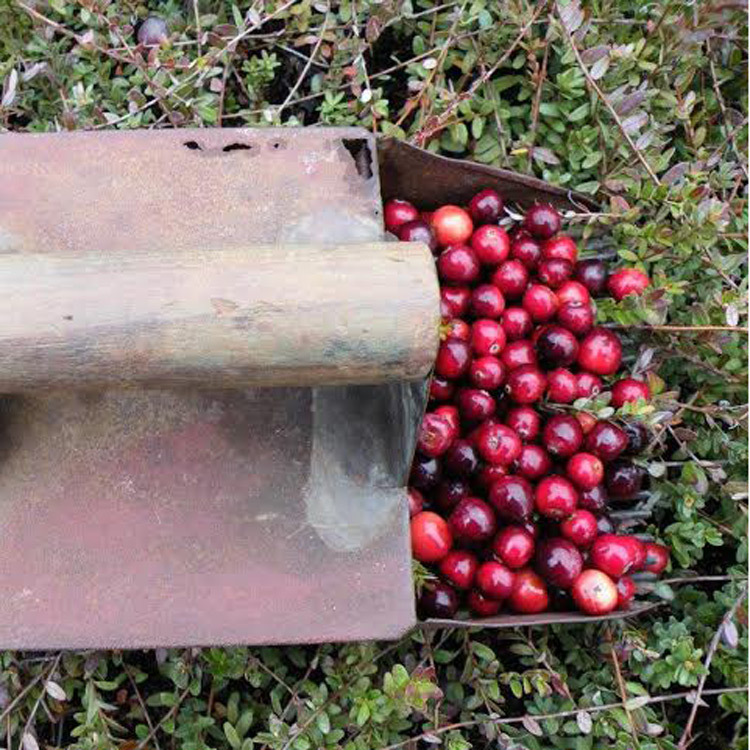 The fruits of the plant have been consumed for many years by Americans due to its unique flavor and high vitamin content. 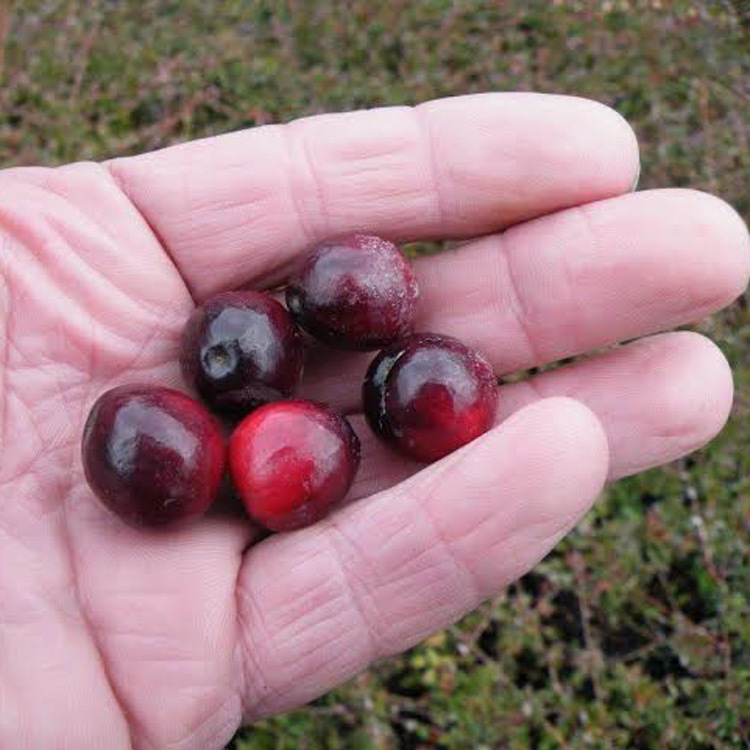 Most of us think of the lowbush cranberry as being a plant just for bogs, but we’ve been growing our cranberries on upland soil and they are prospering very well. The plants reach a mature height of 8”-10”, spreading outward to form a thick mat of vines and delicate leaves. Hardy from Zones 4-8.